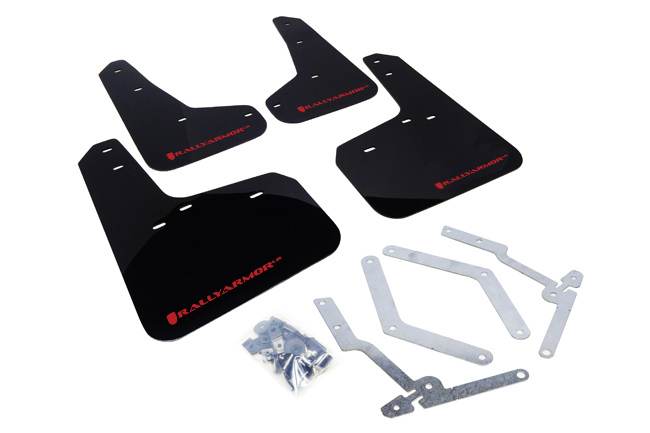 Rally Armor UR ("you are") mud flaps for 2012-19 Ford Focus ST/Hatch and 2016-19 Focus RS offer strong, impact resistant urethane construction while blending exceptional flexibility and long term durability. 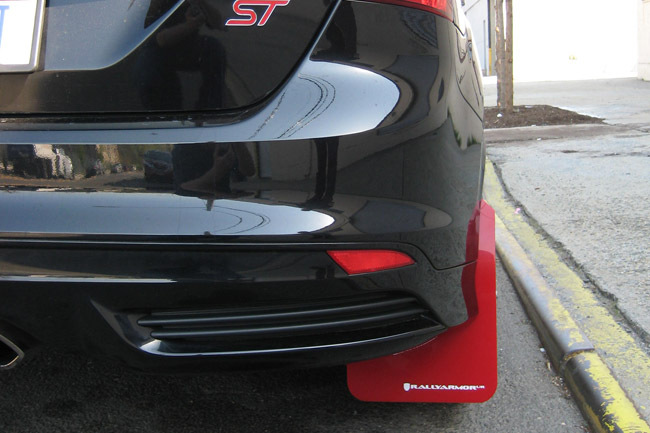 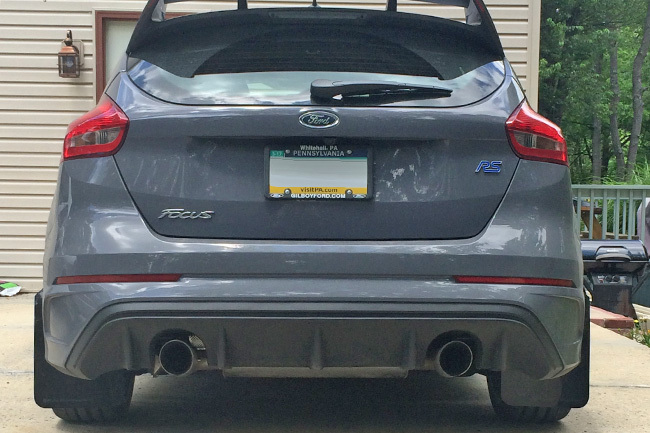 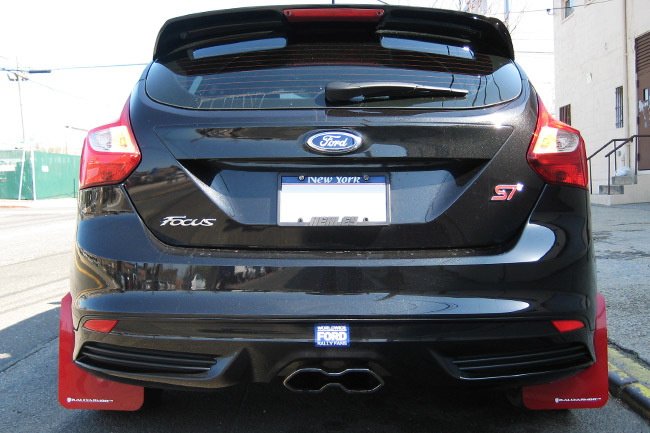 Each Rally Armor UR mud flap set for 2012-19 Focus ST/Hatch and 2016-19 Focus RS includes 4 UR mud flaps for all 4 corners of the vehicle, mounting instructions, brackets and hardware. 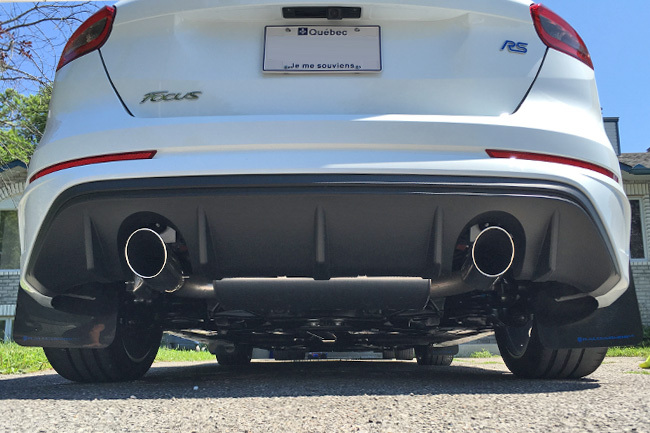 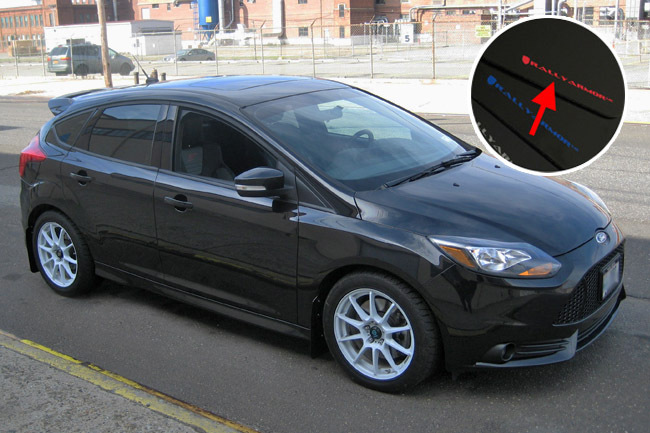 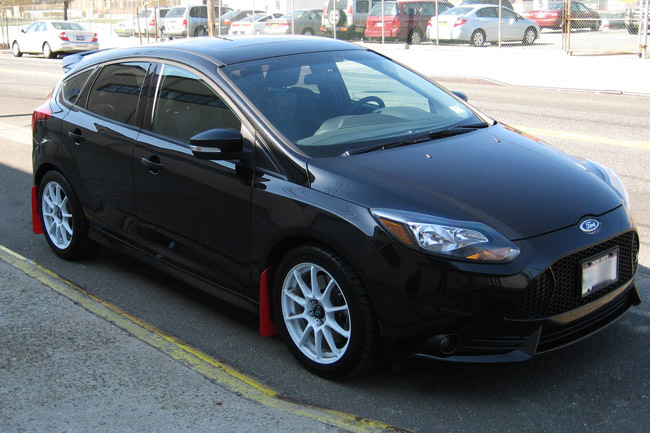 Fitment Note: Fits 2012-19 Ford Focus ST, SE/Titanium Hatch, and 2016-19 Focus RS models.